How can wine grape producers extract maximum value from the services of a technical viticulture consultant? A study that investigates the relevance and value add contribution of viticulture consulting services towards the South African wine industry was conducted over a two year period. 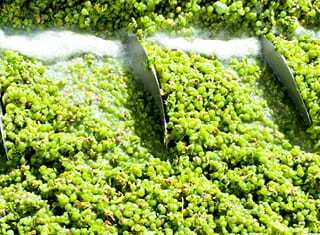 This article highlights the main findings on how wine grape producers can extract maximum value from the services of a viticulture consultant. The value add contribution of consultants has become an increasingly important purchasing consideration across different industries. Within a viticulture consulting service for the wine industry, which is exposed to changing economic cycles, value add contribution is becoming increasingly relevant. The study indicate that both the client and the viticulture consultant play an important role in the co-creation of value. Therefore, both the consultant and the client need to be actively engaged within the consultation process. FIGURE 1. The suggested process. Keeping the wine grape producer up to date with innovative production practices. Setting a goal to turn around the wine grape quality within specific wine grape vineyards. 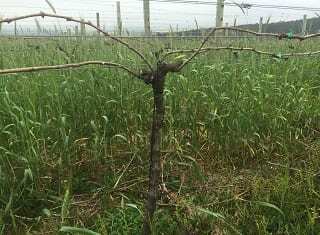 Maintaining the quality of wine grape vineyards. Assisting in the determination of optimal ripeness for a specific wine goal, thus interpreting sample analysis, and the regular tasting of fresh wine grapes. Producers could work through a wine tasting with the consultant. These wines could be the client’s own wines, or wines from the market that they want to target. 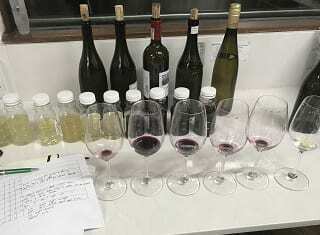 During this tasting, it is important to record the detailed characteristics and attributes of the wine(s) that they want to produce (see Photo 1). PHOTO 1. Working through a wine tasting with the consultant. Visual inspection of vineyard sites exhibiting innovative production practices (see Photo 2). PHOTO 2. Innovative pruning methods and training systems. Studying available vineyard data that highlight the desired vineyard status. Experienced viticulture consultants observe that clients often harbour unrealistic achievement goals for their own or existing vineyards. If the client wants to stay committed to that specific wine goal, viticulture consultants could undertake to buy grapes and manage the vineyard relationship to obtain the desired characteristics. In other scenarios the client could agree to purchase vineyards and/or undeveloped land to achieve these wine goals. 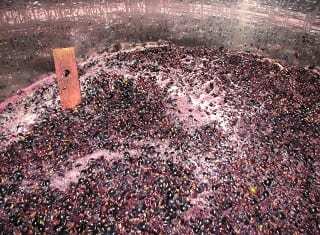 Thus, it is suggested that only after accurately defining the collective wine goal with very specific characteristics, that wine grape growers and viticulture consultants should enter a service agreement. 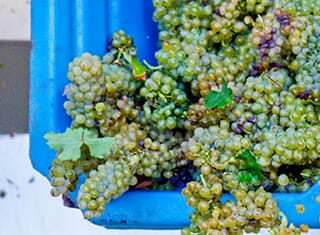 Wine grape producers need to realise that they will enhance their own economic value by aiming to arrive at their own vineyard objectives, and not necessarily what the consultant is comfortable or familiar with. Therefore, the consultants must be cognisant of their own skillsets, avoiding situations where ‘if you have a hammer, then everything looks like a nail’. Clarifying the latter means that when a consultant provides a service to a client, they need to be actively engaged and innovative, aiming to avoid familiar approaches that they have used in the past. Disengaged consultants tend to superimpose solutions to problems that they are familiar with on unrelated challenges faced by the client. This is creating a gap between the real problem and the proposed remediation thereof. Be aware of local knowledge and expertise when they are providing a service outside their specific area of expertise. Rely on technical literature: Providing clients with the desired articles, or collaboratively working through the article in scenarios where the client is not comfortable with it, thereby highlighting the learning and application thereof. Initially take on an approach to develop the client’s own resources, thereafter guiding and directing them. If not succeeding in this approach, external sources should be utilised. Successful service innovation is not only contingent on having practices, such as the applicable resources or established methods, but that integrating the resources are essential to create value. Research suggests that clients must have an annual review session with the viticulture consultant. During this discussion, both parties must explore wherever the client and consultant relationship is making meaningful progress towards the shared goal. If both the client and the consultant are in agreement that the cumulative goal is finally achieved, both parties must decide on the direction of the future client-consultant relationship. 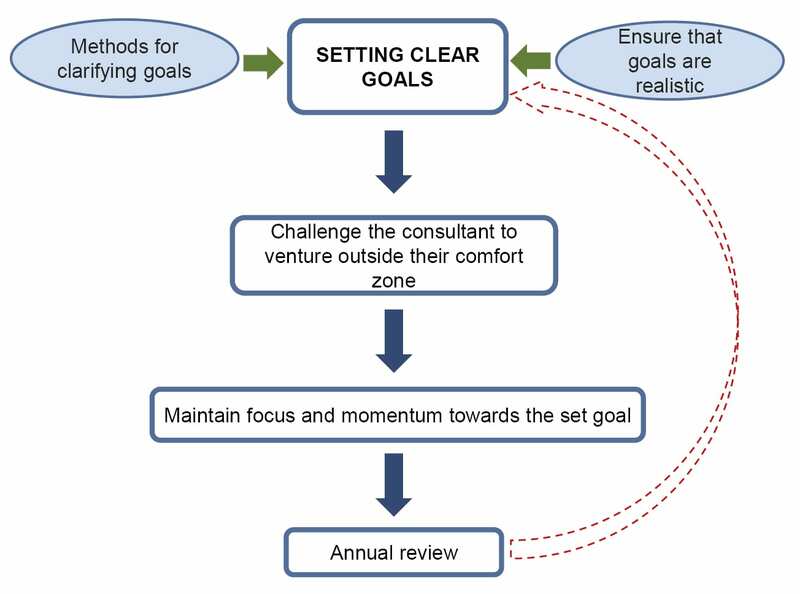 The outcome of this annual review could be the setting of a new cumulative goal or a decision that the client and the consultant go their separate ways. Furthermore, long term relationships requires regular reflection on historic decisions in order to remain relevant. Freese, P., 2016. Chief Executive Officer, Winegrow, Paarl: Personal interview, 18 November. Skålén, P., Gummerus, J., Von Koskull, C. & Magnusson, P.R., 2015. Exploring value propositions and service innovation, a service-dominant logic study. Journal of the Academy of Marketing Science 43, 137 – 158. – For more information, contact Conrad Schutte at conrad@vinpro.co.za.